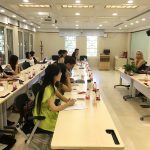 On 29 August 2016 I was invited for a debate in Yenching Academy, in Beida (as we call it in Chinese). The students were all Chinese, the foreign students were not available. The theme was Beijing air pollution. I gave a short introduction of my book “Toxic Capitalism”, the evolution of air pollution in Beijing and what we can do about it. Indeed, as I officially stated to the Beijing Government, traffic is a serious contributor to the air pollution and it is made worse by bad behavior of the drivers and the inaction of the traffic police. 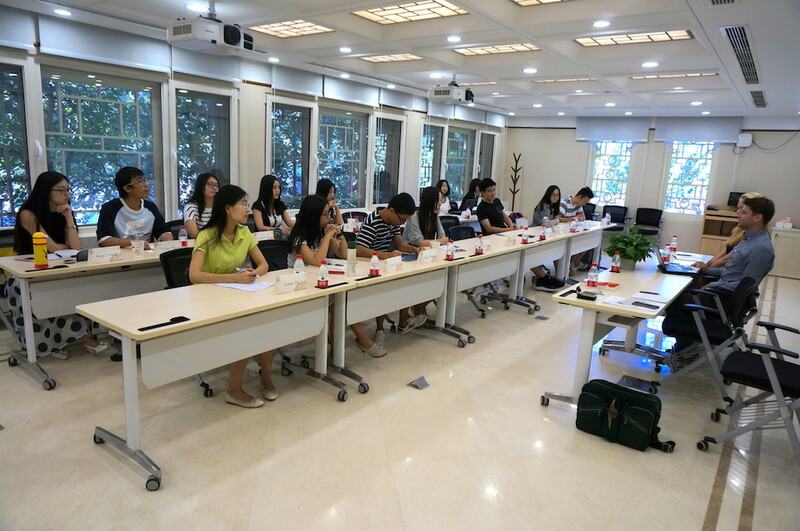 The Yenching Academy of Peking University builds bridges between China and the rest of the world through an interdisciplinary master’s program in China Studies for outstanding graduates from all over the globe. 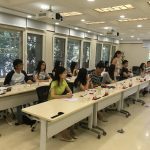 This initiative brings together young people who show promise to lead and innovate in their fields in an intensive learning environment where they can explore China and its role in the world – past, present, and future. 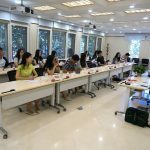 The Academy aims to thereby shape a new generation of global citizens with a nuanced understanding of China and its role in the world. 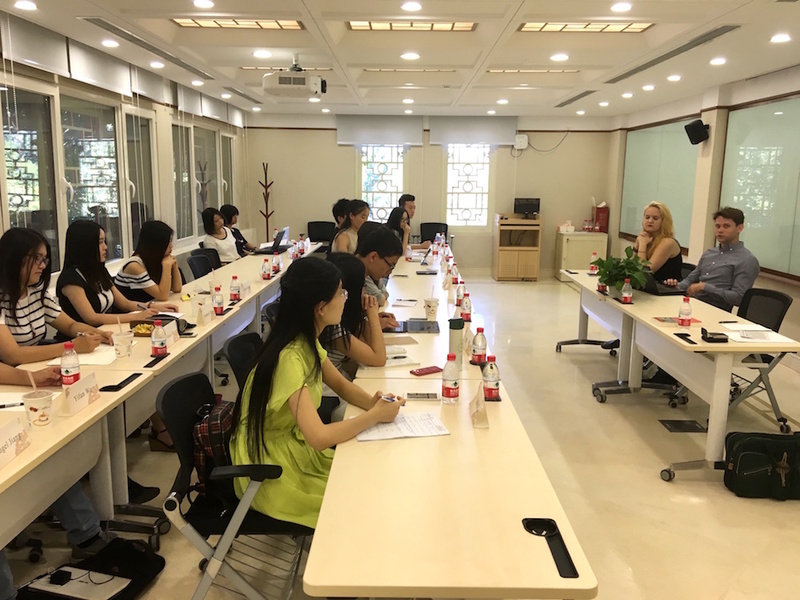 Founded on the ideal of fostering global connections and dialogue, the Yenching Academy is a fully funded residential program offering a wide array of interdisciplinary courses on China within broadly defined fields of the Humanities and Social Sciences. 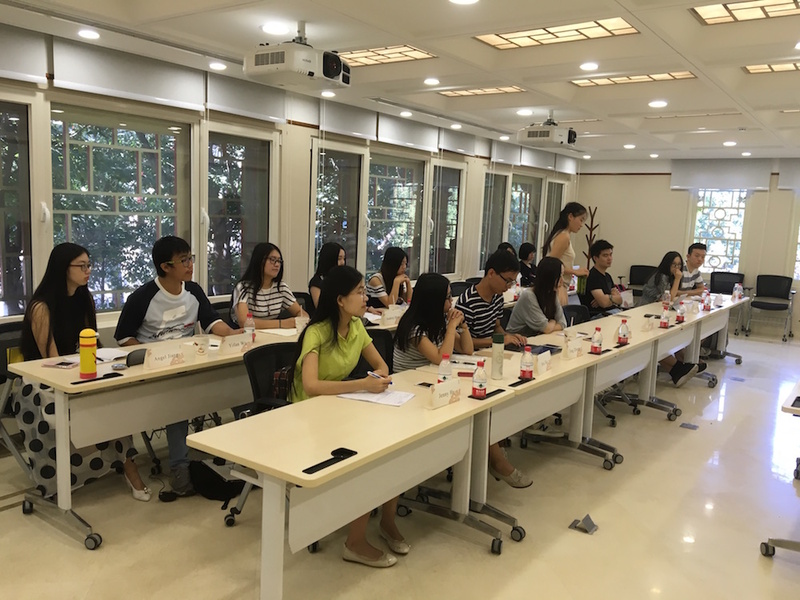 Working closely with their academic mentors, Yenching Scholars are granted the flexibility to create their own study paths by choosing from six academic concentrations and a variety of extracurricular activities. Studying at the Academy represents a unique opportunity not only for intercultural and academic exchange, but also for personal and professional development. Two Yenching scholars also gave a short intro for the debate, Ugne (Lithuania) and Ben (UK). One of the main issues we have with using a bike instead of a car is the Chinese cultural and social “loss of face”. While in European countries even ministers go to work on their bike, Chinese object: it is a loss of face to go to a 5-star hotel or a business meeting on a bike. Furthermore girls who are looking for a husband have stringent requirements: he needs a good position, a house and a car. If not, bad luck. Some in the audience said the bike trip could make too tired or make one sweat too much. As for myself I explained I have no problem to bike in the cold, the hot, rain or snow. It is a matter of being prepared (put the suit jacket and tie in a plastic bag!). Of course the poor biking lanes and dangerous car drivers are an issue indeed. In the end, we all have to contribute for a better environment, it requires education, change of mindset and preparation. I bike every day and just look at the enormous traffic jams and drivers looking for a parking spot. As for rain protection, sadly to say, I had to buy the outfit in … USA, as Beijing rain caps are too badly made. 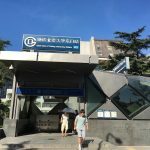 How did I go to Beida? It is the other side of Beijing. Well, simple: I jump on my bike to the subway station and then use the subway. 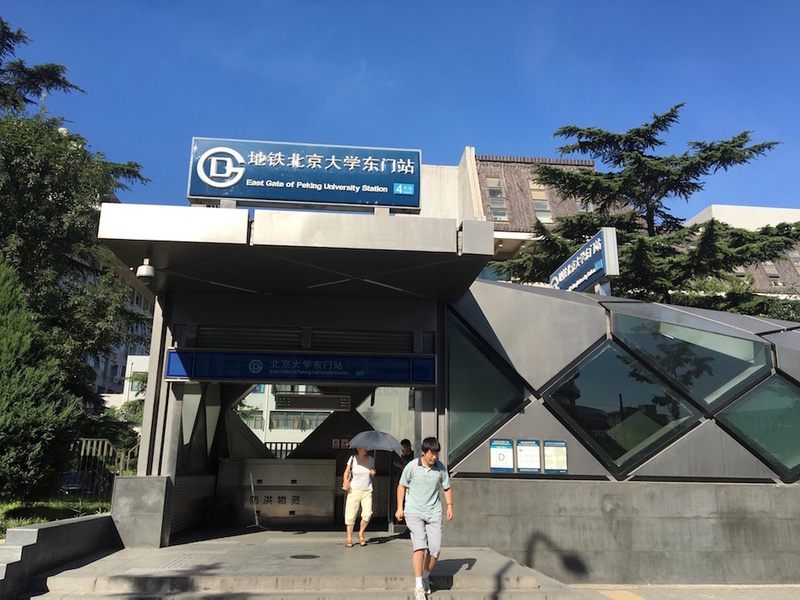 The city has made enormous progress in building more subways and installing 68,000 public rental bicycles. When they announced the block-a-car-for-one-day-a-week measure 8 years ago, I thought City Hall ran out of its sensibility tablets. 8 years on, I’m thinking of replacing my ageing mobile with a slick-and-dirty replacement, and I wouldn’t be upset if the government unblocked the car for just one day per week. We’re looking at a city that has the world’s second-largest tube network. In such a city, a car hardly makes any sense. Going nationwide? HSR is your golden ticket. Now they need to export all those cars elsewhere… this country is going to be on the rails sooner than you think.